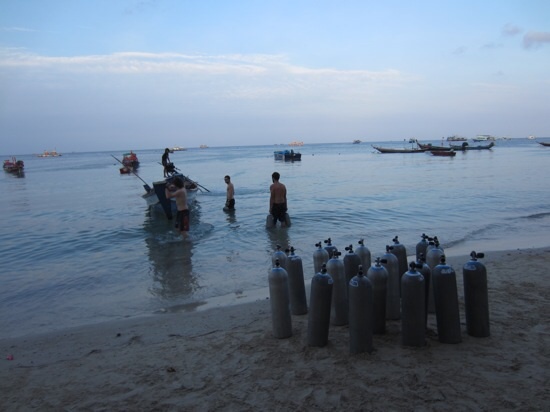 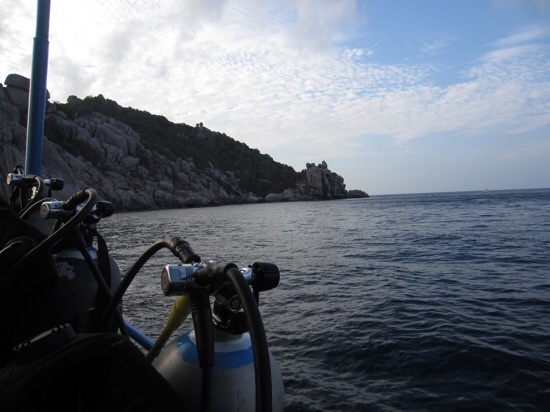 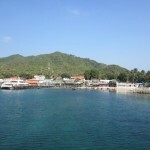 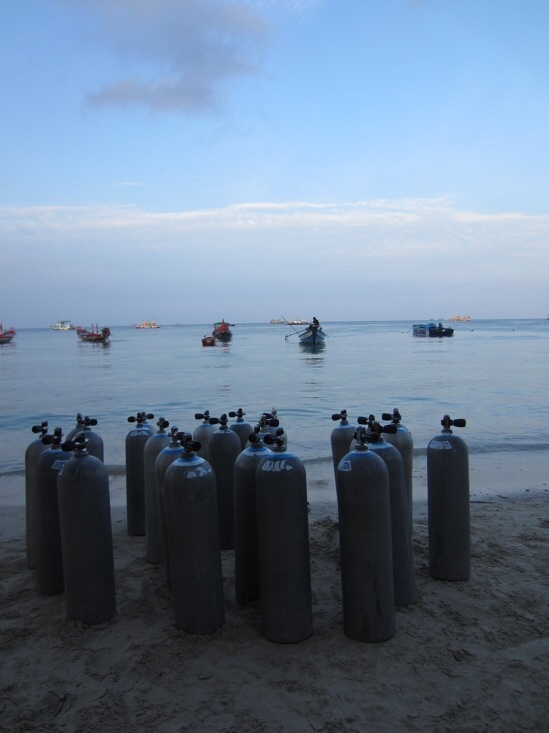 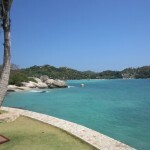 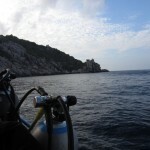 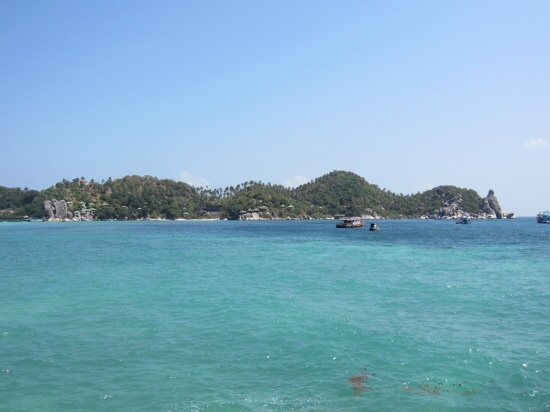 A Thai friend of mine recommended I go to an island called Koh Tao well-known for scuba diving and for being less well-known than its famous sisters, Koh Samui and Koh Phangan. 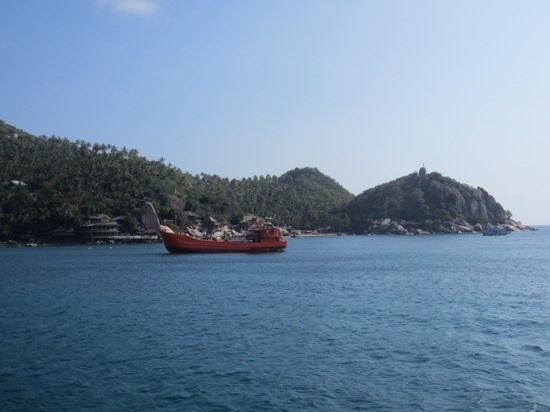 I wasn’t planning on going there – in fact, I’d never even heard of it – but when I was told Koh Tao also had a strong yoga community, I decided to make the trek out there. 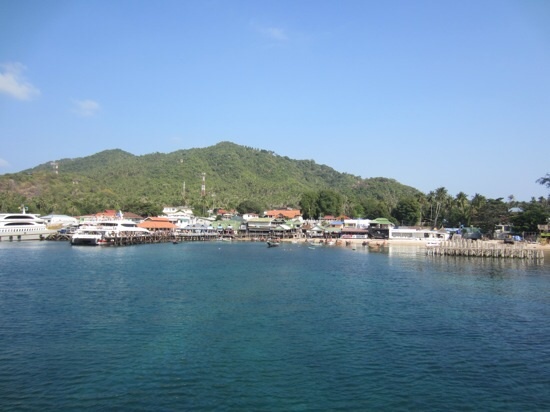 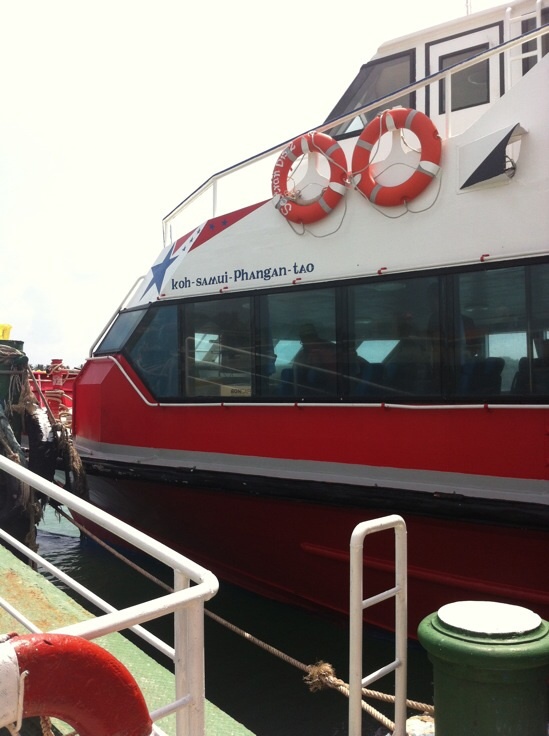 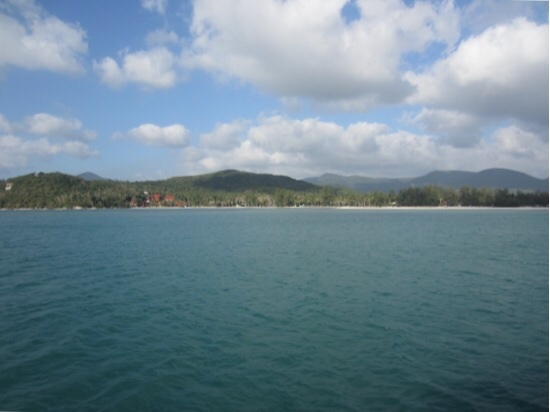 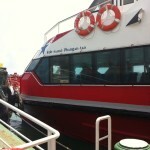 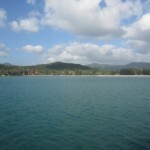 The ferry from Koh Samui takes you first to Koh Phangan (famous for the “full moon parties”), and from there it’s only an hour on the boat til you’re in Koh Tao. 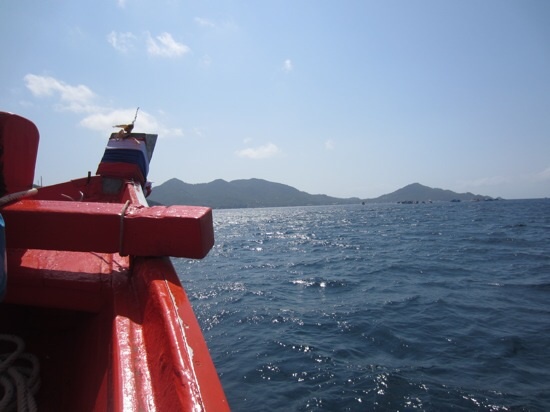 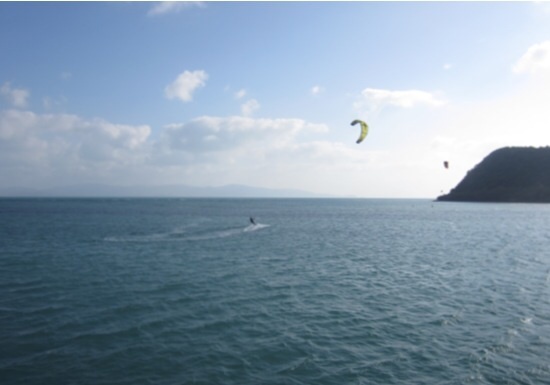 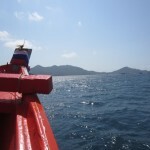 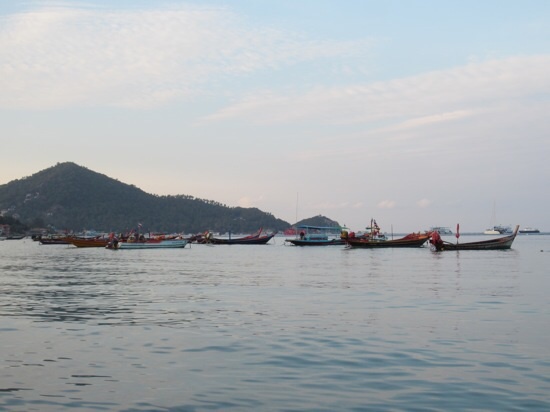 This may not seem daunting but on the rough waters of the Gulf of Thailand it can be a long trip; the rows of tourists heaving over the sides made me extremely grateful for my immunity to seasickness. 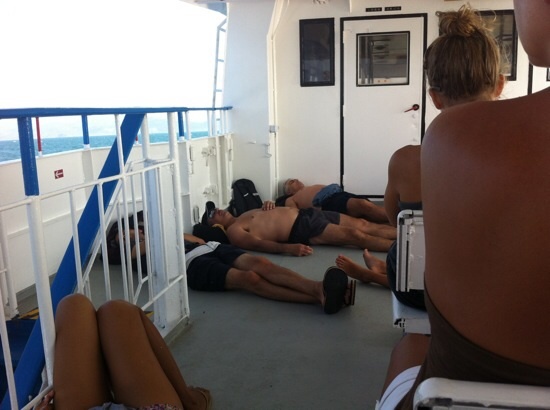 I guess that’s what happens when your dad takes you out in Florida sea squalls at six weeks old. 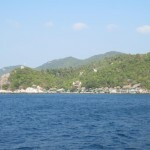 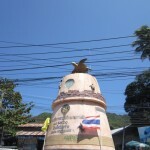 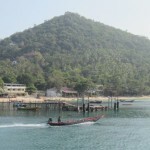 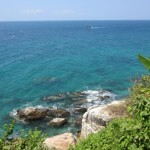 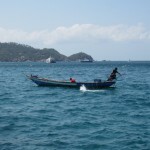 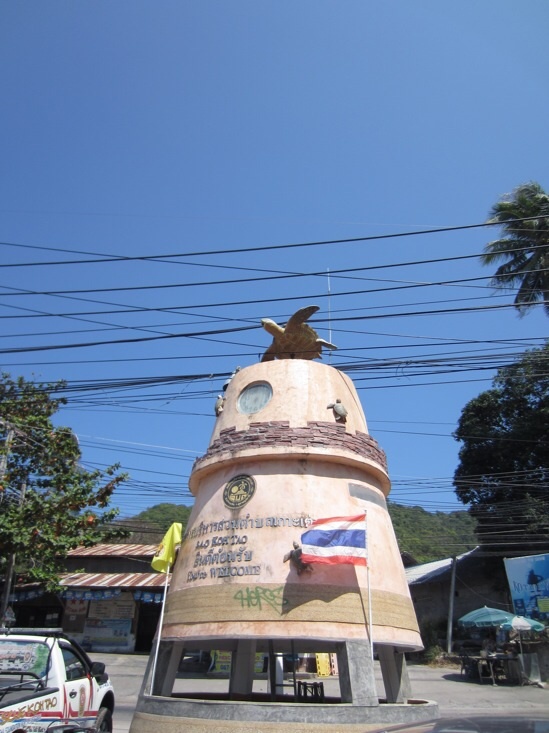 Koh Tao, or “Turtle Island” in Thai, was mostly uninhabited until being used as a political prison in 1933. 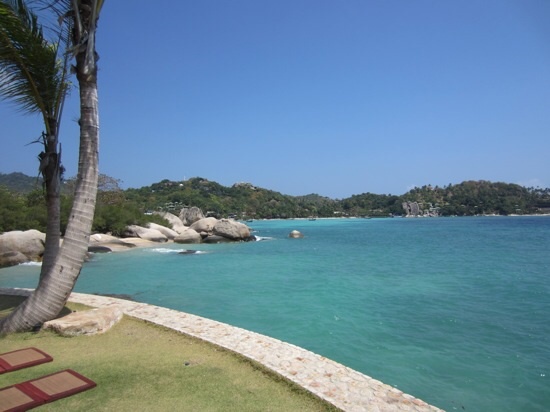 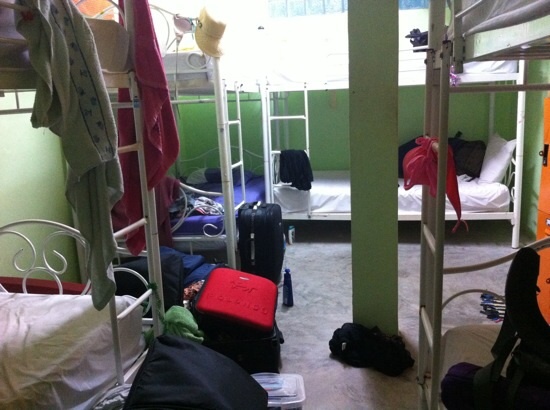 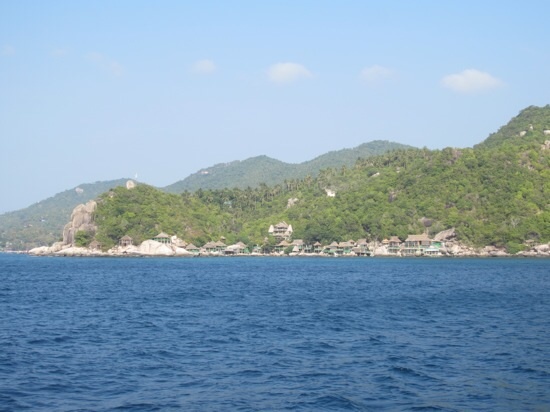 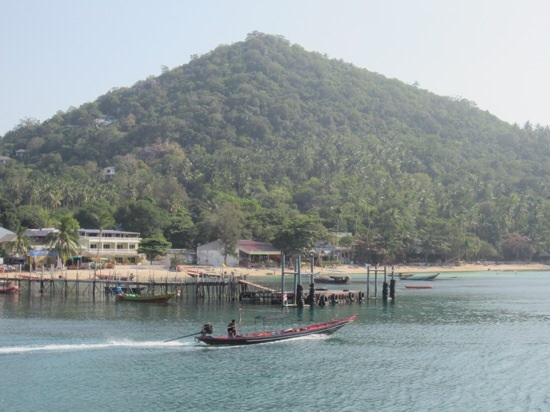 Prisoners’ accounts describe a hellhole of rampant typhoid, blistering heat and lack of drinking water… It’s hard to imagine Koh Tao as anything besides paradise, but I guess those conditions would make me give less than stellar reviews as well. 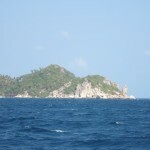 The prisoners were pardoned in 1947 and the island was largely abandoned yet again until it was “discovered” by tourists in the 1980s. 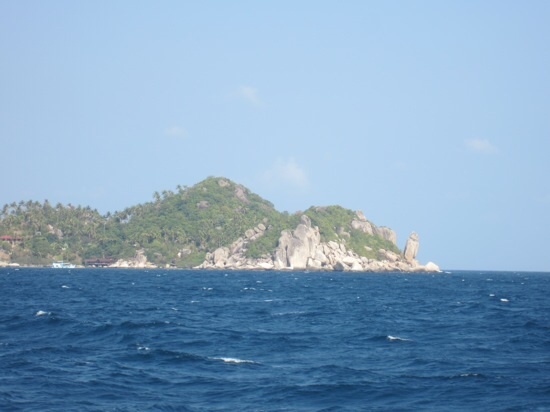 Since then it’s grown steadily in popularity but has yet to be as exploited as the neighboring islands. 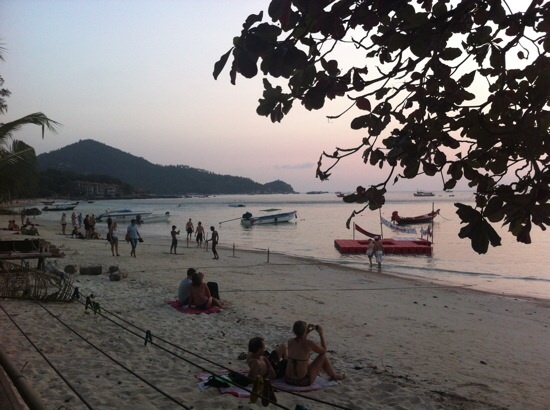 I stayed in a hostel where I met many earnest 17-18 year old Australians or Europeans who were baffled by the fact that I wasn’t going to the Full Moon Party on Koh Phangan that weekend. 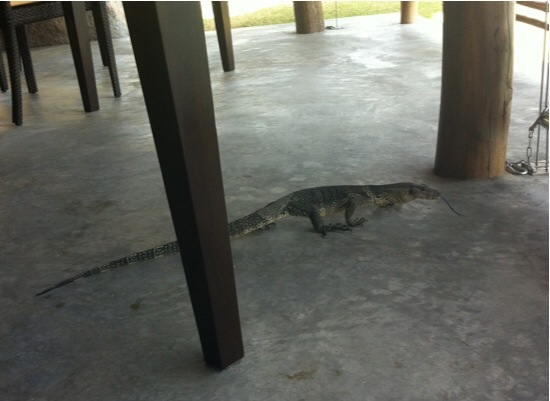 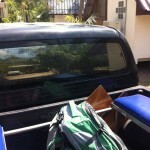 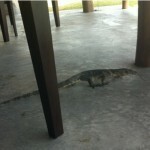 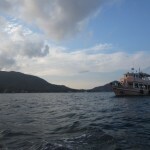 They didn’t seem to understand that I just wasn’t “on that kind of trip”, and my shouts of “Be careful! 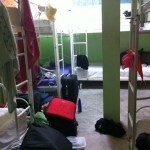 !” as they left the hostel earned me more quizzical looks. 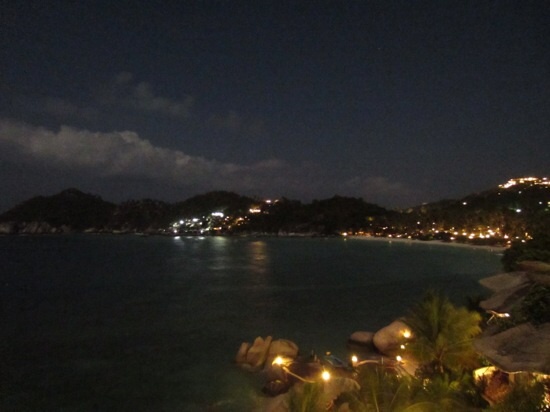 Only 25 and I’ve already turned into my mother. 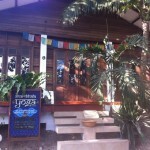 I asked around for the elusive yoga I’d heard about, and finally tracked down the Shambhala Yoga studio right off Sairee beach. 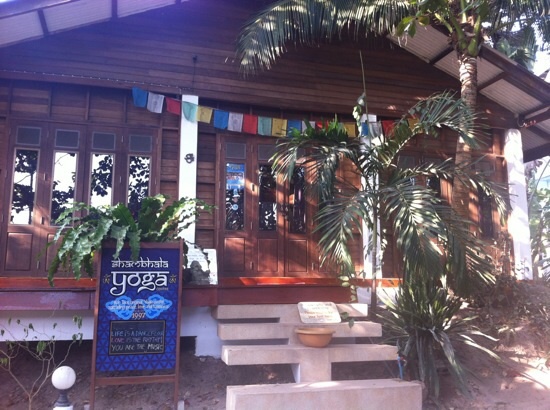 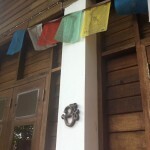 Owned by a local Thai and operated by an Australian who has taught yoga on the island for seven years, the studio attracts both locals and expats who give it a unique character. 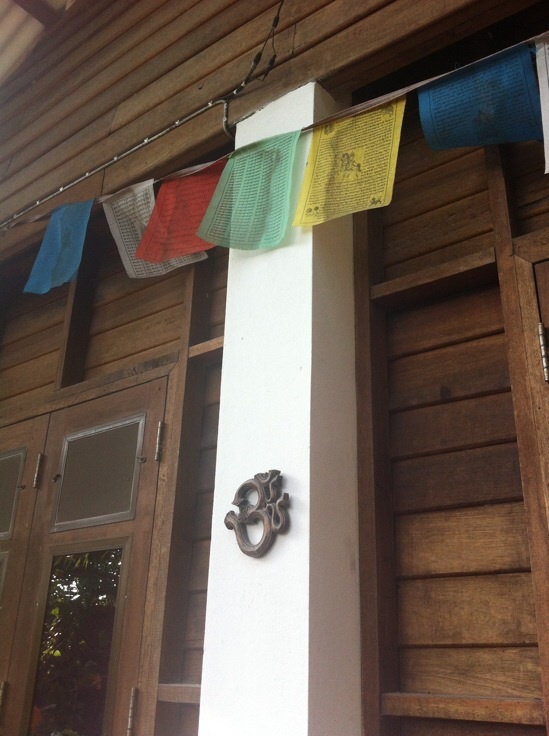 I thoroughly enjoyed practicing here and picking up some interesting techniques that I’ve incorporated into my later classes. 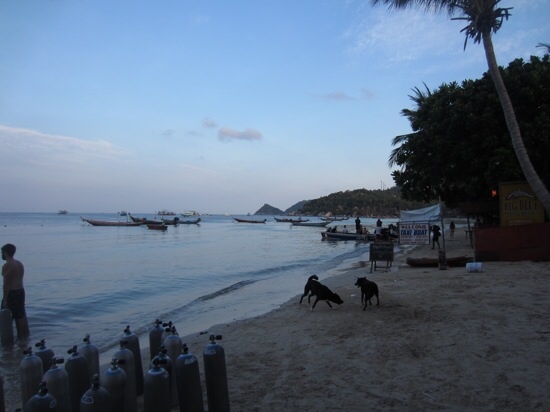 I also recorded my first class video on Koh Tao, so overall it was a great yoga success! 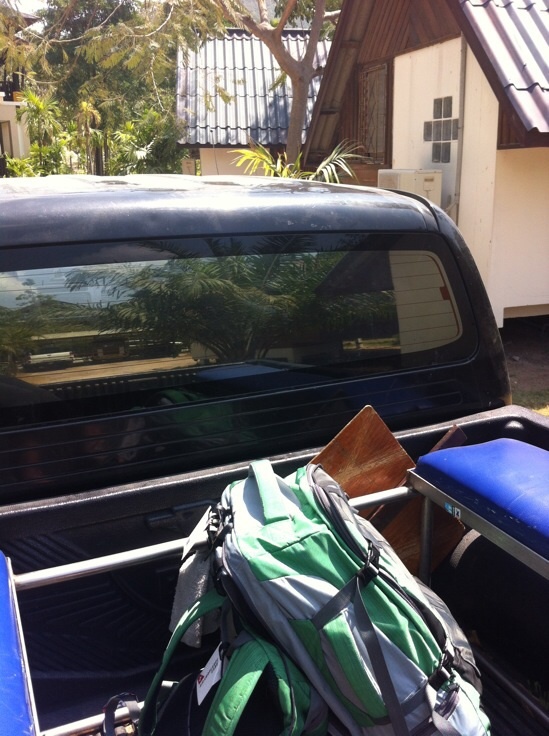 Hitching a ride with my rucksack! 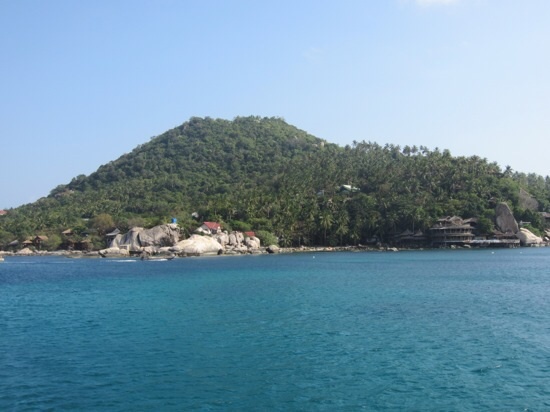 I only spent four nights there but it was my favorite of the Thai islands I visited. 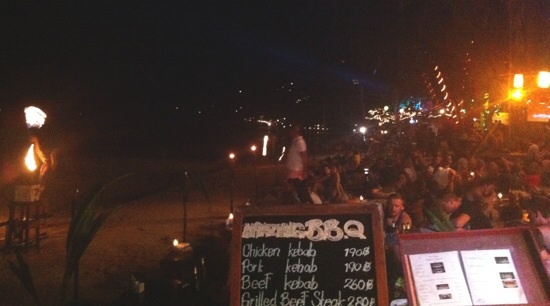 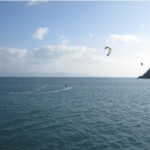 It’s not yet as commercial and developed as the others, with beachy towns and a very chill vibe, since the other islands draw the serious partygoers. 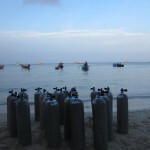 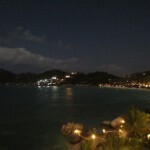 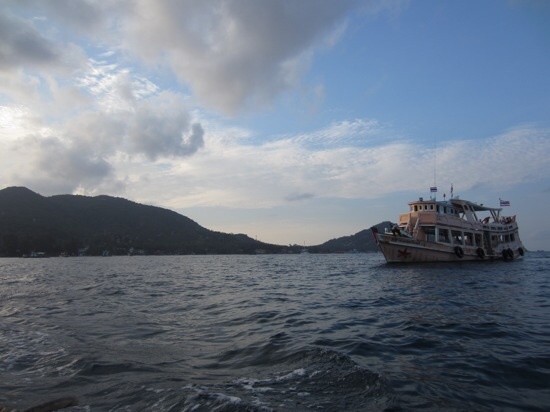 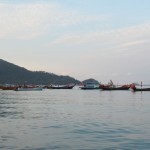 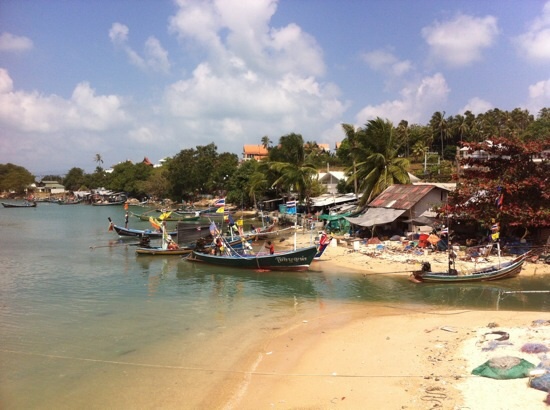 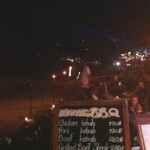 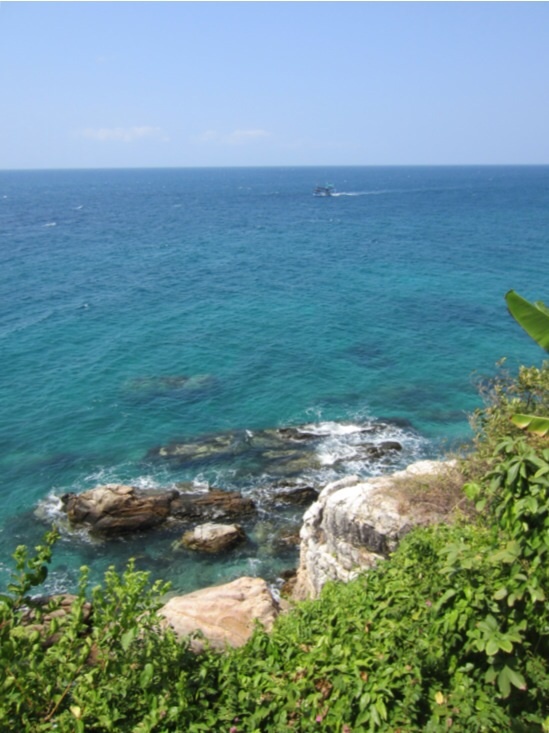 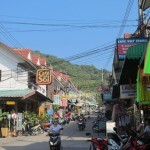 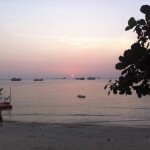 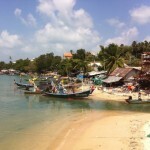 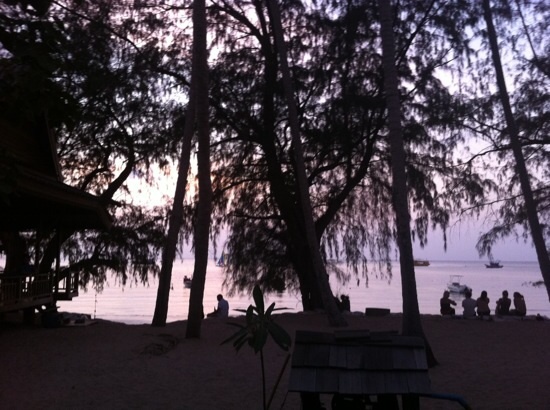 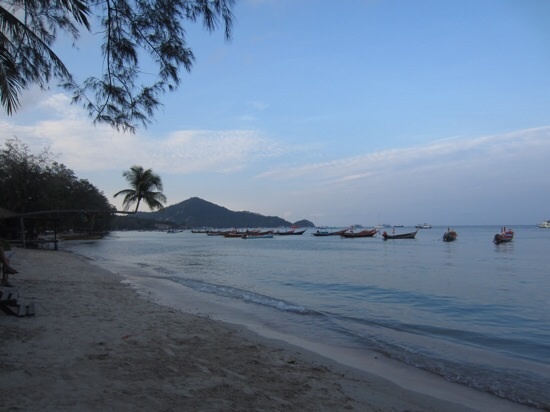 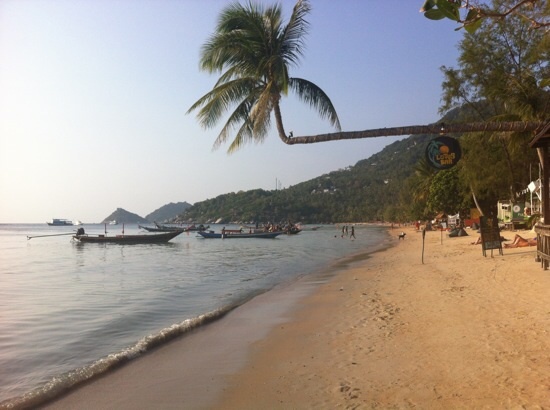 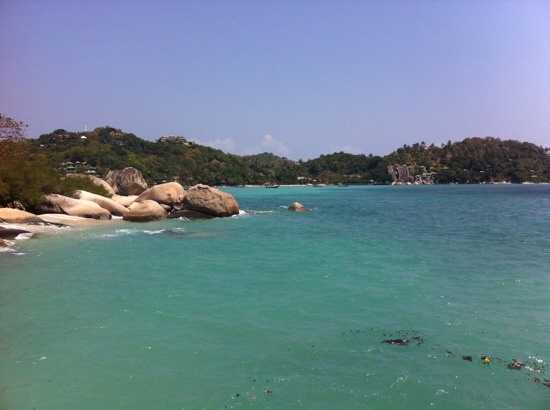 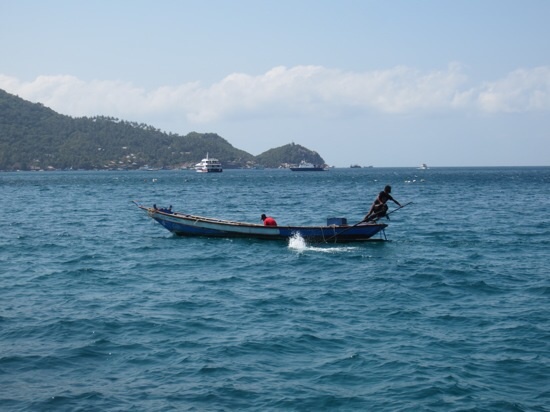 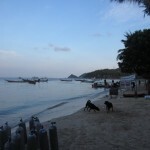 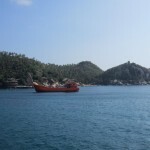 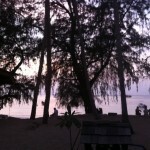 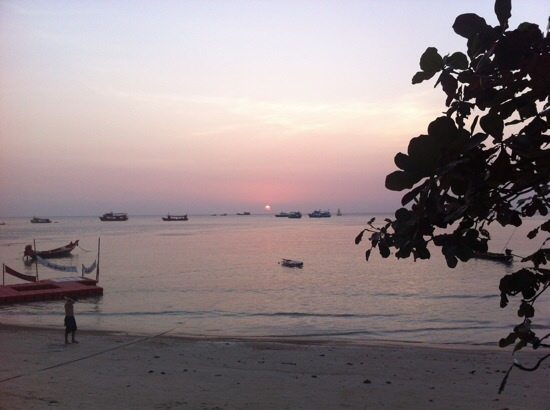 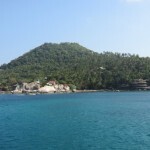 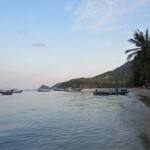 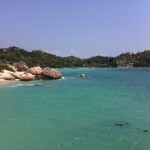 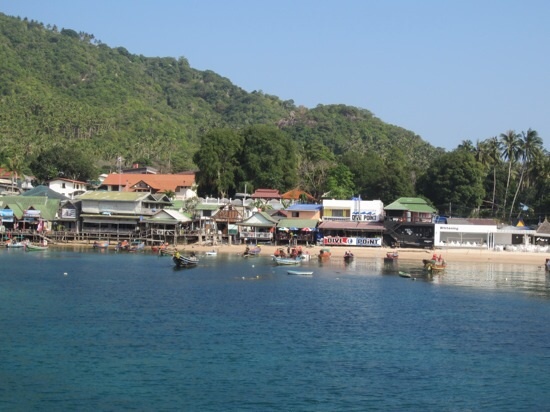 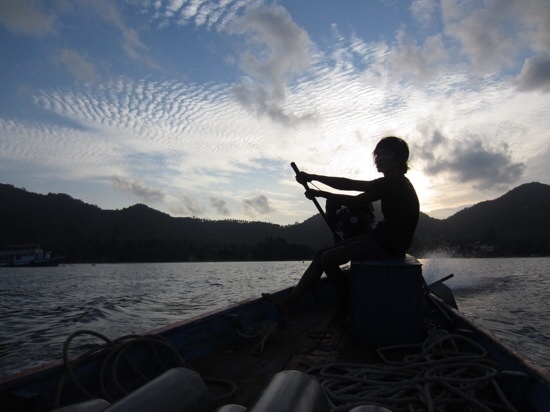 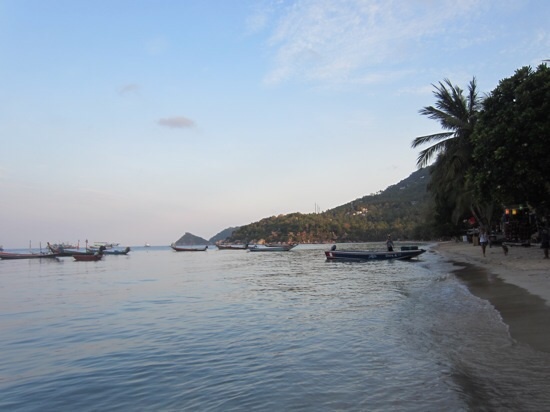 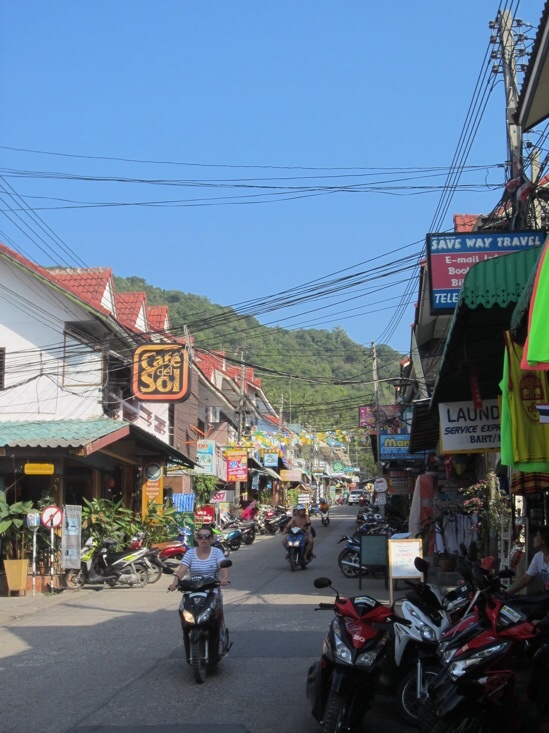 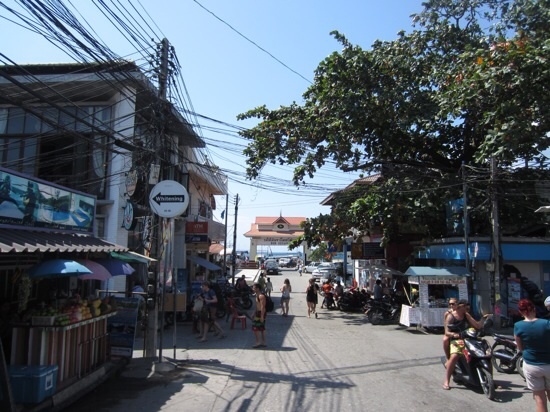 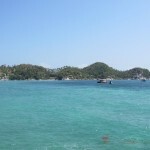 If you make it down to the southeastern islands of Thailand, I definitely recommend Koh Tao! 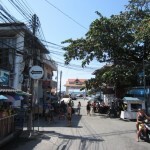 ← Punches and Jumpkicks and Jabs, Oh Muay (Thai)!